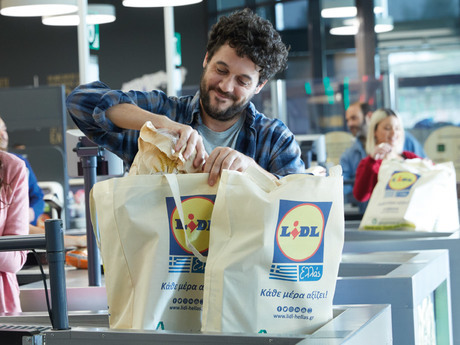 We created "Every Day Counts" back in 2014 to signify Lidl's repositioning from a hard discounter to a mainstream super market brand. 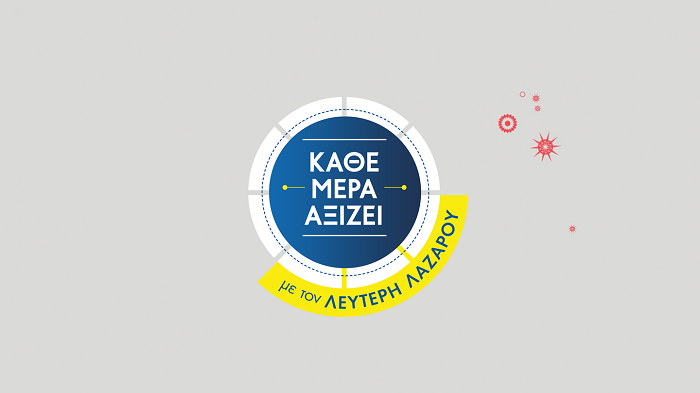 Since then, it has become one of the most successful and longest standing taglines in the Greek retail world. 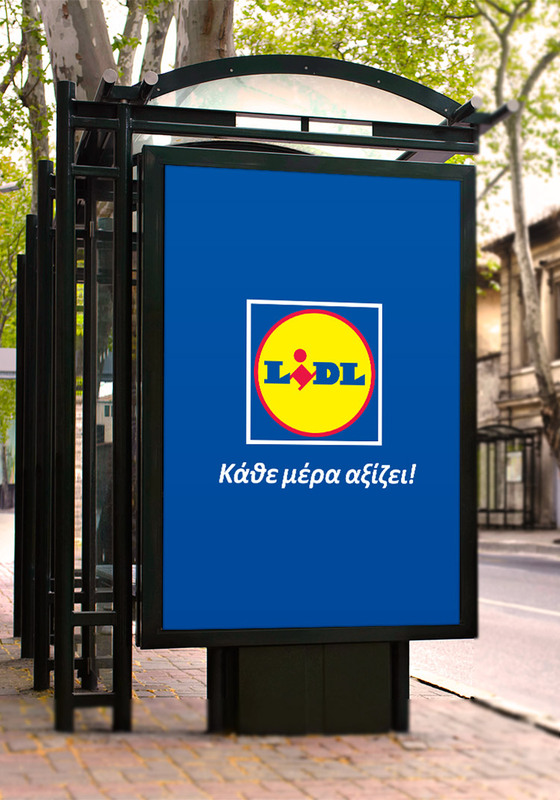 Distilling Lidl's DNA into to a tagline had been a very delicate task. 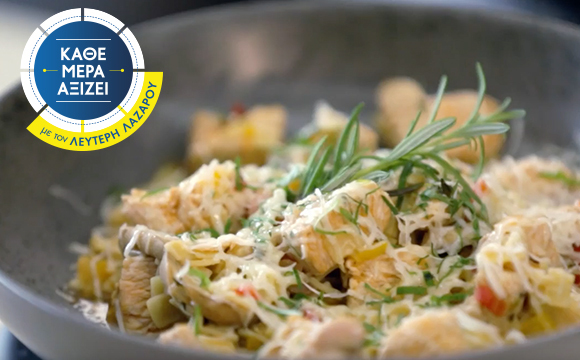 We had to continue to highlight Lidl's high quality in low prices, but in a period when all mainstream supermarkets had been promoting hard discounts, we had to add values that would help the brand to stand out from the competition and shout its real reason of existence. 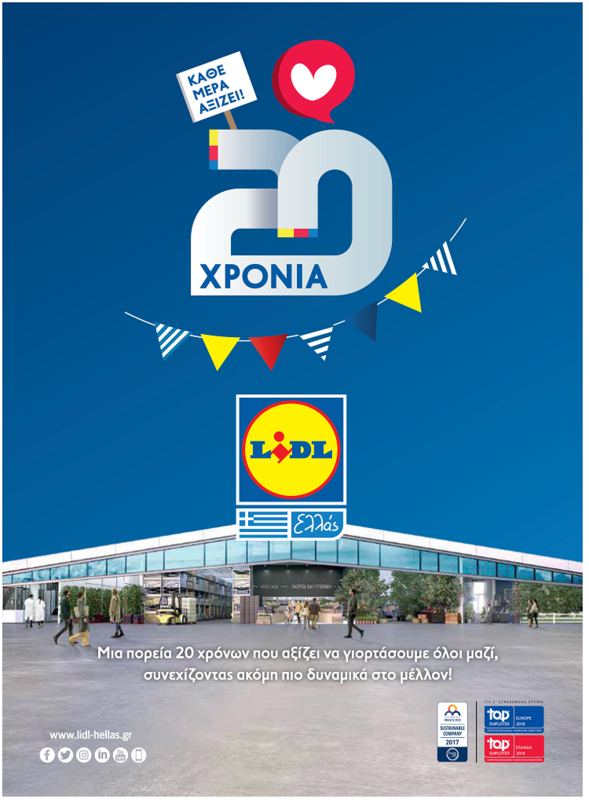 We identified that what makes the brand really unique in the times of the big Greek recession, was the fact that through its continuous very good value for money offerings, the daily and weekly offers, the various goods coming from all over the world, the special seasonal events and promotions and its "Deluxe" vfm delicatessen brand, Lidl provides the average person, the non-affluent family, with opportunities for moments of pleasure and happiness. 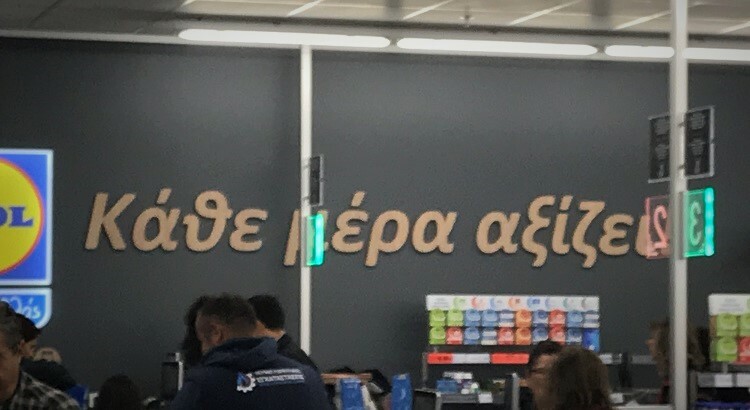 Therefore we suggested that in the times of financial crisis Lidl should be the brand that makes little pleasures accessible to everyone and this is how "Every day counts" was born. 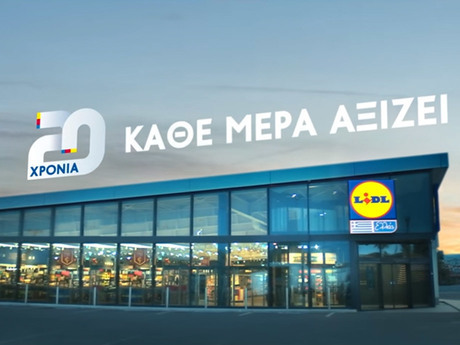 The success of this tagline has made it not only one of the longest standing taglines in the Greek retail market, but also a title of a Lidl-supported TV show and part of Lidl's celebrations for the brand's 20 years in the Greek market. 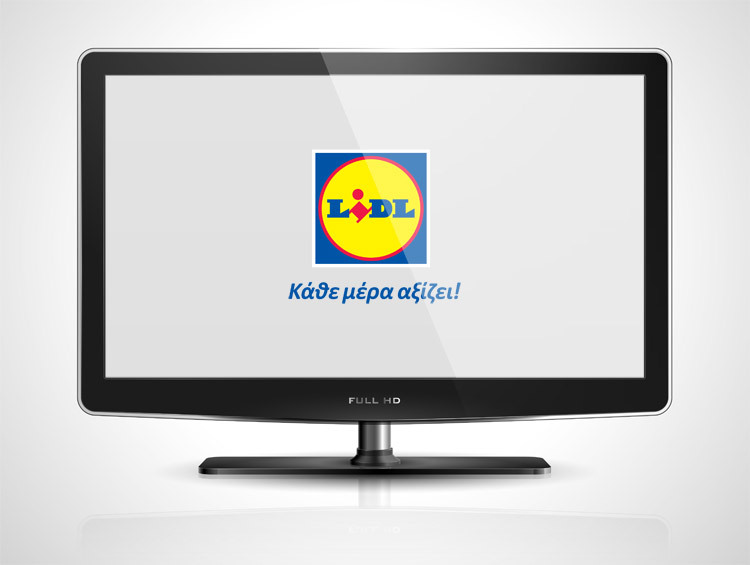 *Some of the photos appearing in this case study have been borrowed from Lidl's website. **Logos for the TV show and the 20 years celebration haven't been designed by MILK.